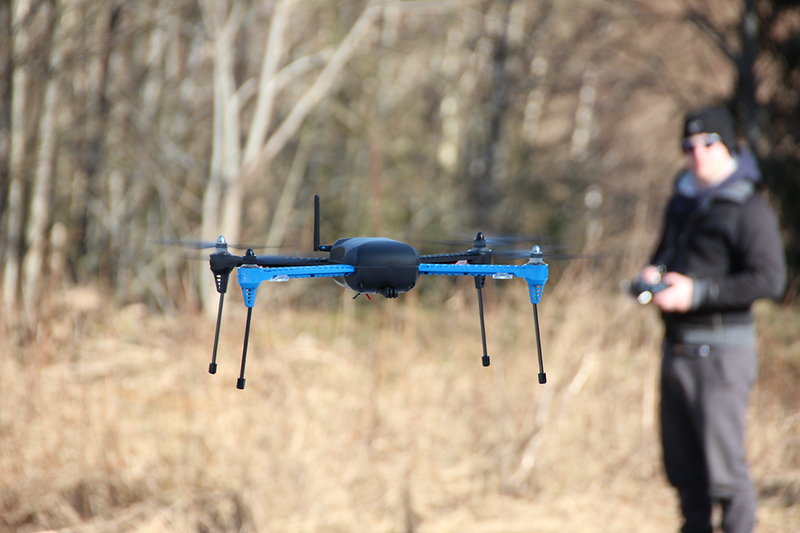 The Norwegian Droneskole was founded in 2014 and was the first flightschool for unmanned aviation in Norway. The name was soon changed for obvious reasons to European United Aviation Schools AS (EuroUAS for short). We wanted to express unity and cooperation with the word "united" (instead of unmanned, which sounds quite lonely) because we believe in borderless collaboration between the European countries. We operate exclusively with pilot training and courses related to unmanned aviation. Our mission is to educate pilots, sensor operators, and operation and maintenance personnel in accordance within the regulation framework which is present at any time. 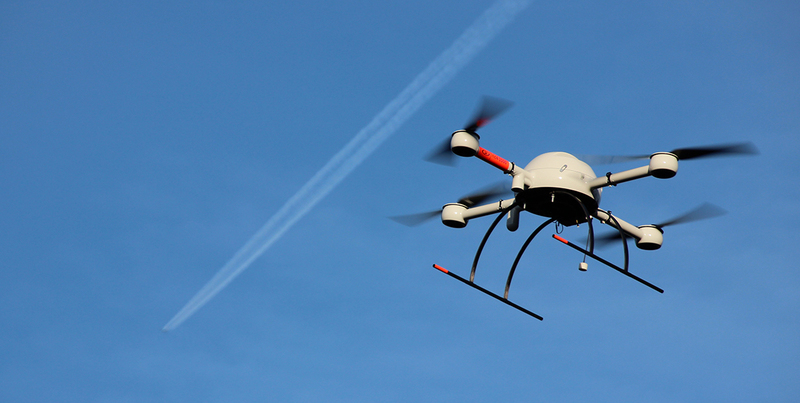 Our instructors have many years of experience from remote controlled aircrafts and unmanned aerospace. In addition, all the instructors have EASA flight licenses according to Part FCL. New instructors must satisfy the minimum knowledge requirements for a standardized approval program and operate and conduct the training classes according to the guidelines set by EuroUAS. Skills and knowledge requires continous updates. One thing is to acquire new knowledge within a new subject. Maintaining the knowledge is just as important. Therefore, we also provide continuing education, quality assurance and skill tests of existing pilots, to ensure that the knowledge is kept at a reasonable level. We feel lucky to be able to deliver course and training services to the most skilled and safety-conscious pilots working for the operators in Norway, but that fact implies a committment! We strive coninously to be able to deliver the best expertise through the most cost-effective methods, to satisfy our customers and our own quality measures. Thanks to the internet, we deliver our webinars and self-study courses regardless of geographical location. Over the years we have been building a customized, robust and user-friendly IT foundation to deliver our ground school (theory) courses. During the year, we also aim to deliver pilot courses all over the country. We believe that the best way to deliver aviation expertise is to familiarize us with our customers' operational needs. In this way, we can deliver a custom balance between basic flight training and a sound, theoretical foundation for both pilots and technically responsible, based on the requirements of the Civil Aviation Authority to approved operators. Also for operators who aim to perform more advanced operations in heavier, unmanned aviation, we can provide adequate in-depth knowledge both theoretically and operationally. The requirements set by the Norwegian Civil Aviation Authority in accordance with. BSL A 7-1 to be able to fly within sight, is what we call basic knowledge. This means that we ensure that we deliver a professionally sound level to satisfy the Norwegian Civil Aviation Authority's knowledge requirements for aerodynamics, electronics and aeronautics. The practical flight training for the pilots is still based on the exercise program we developed in 2014. This has almost become a de-facto standard for other flight schools as well. We see a trend where operators who have held a while with unmanned aviation are now undergoing a strong professionalization, both in the choice of aircraft that are more suitable for solving specific tasks and a specialization in competence among the pilots. This will result in greater differentiation and better competitive conditions among the operators. In addition, we will see new uses for drones, significant increase in physical size and maximum launch mass for the vessels, because higher payloads, longer flight times, and longer flow distances will be needed. By extension, it will also be natural that the landing site is other than the departure point. We therefore predict that 2018 will be the year in which unmanned operations "take off" seriously. On the vessel side, we see an accelerating development in several dimensions. For the low-end drones, we see more automation, higher reliability and more electronic intelligence. This will, to some extent, lower the requirement for flight knowledge because the technique will limit and possibly "refuse" the pilot to perform certain maneuvers. Under special circumstances, the aircraft will be able to take over the flight and go for a safe landing, all on its own. There will therefore be less requirements for the pilot's plug control because new autopilots will perform the task more safely, more accurately and without the classic pilot errors. For the larger drones, it would be the opposite, because the requirement to perform low-risk operations, despite increased weight and speed, requires solid expertise both technically and operationally. Here, the requirements will probably look more like what we see within manned aviation. One of our customers - Statnett, claims that "the future is electric". We totally agree with that. Many larger vessels (both single rotor and aircraft) still use fossil fuels, but this will be history shortly. In this way, the drone industry is in the forefront of the environment. We want to see more hybrid aircraft that can take off and land vertically, but otherwise operate as a normal aircraft. Such aircraft will increase their applications, have greater flexibility, longer range and will be much more efficient in terms of battery capacity.